Our Marine Electronics business in New York, is based on the belief that we can and should continue to be uncompromising in our standards no matter what. Our passion for our trade keeps our customers satisfied and always happy to return to see what’s new. We are a diverse group of tradespeople that do not specialize in any one field, which makes us flexible and affordable. If you’d like to discuss what we have to offer, we are here to answer your questions. Give us a call. 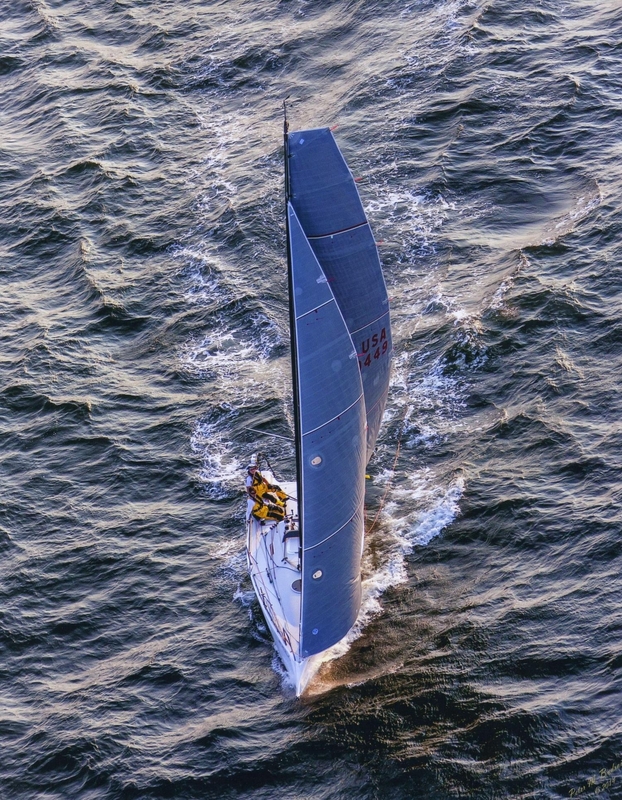 Whether you are power or sail, we can help you. We have profesonal sailors and captains at our disposal to enable you to get the most out of your boat. No job is to big or too small. Let us come out and tell you what we think. Our friendly staff wiil be able to help you anyway they can including sea-trials and on board instruction.